St. George Street in 1889. 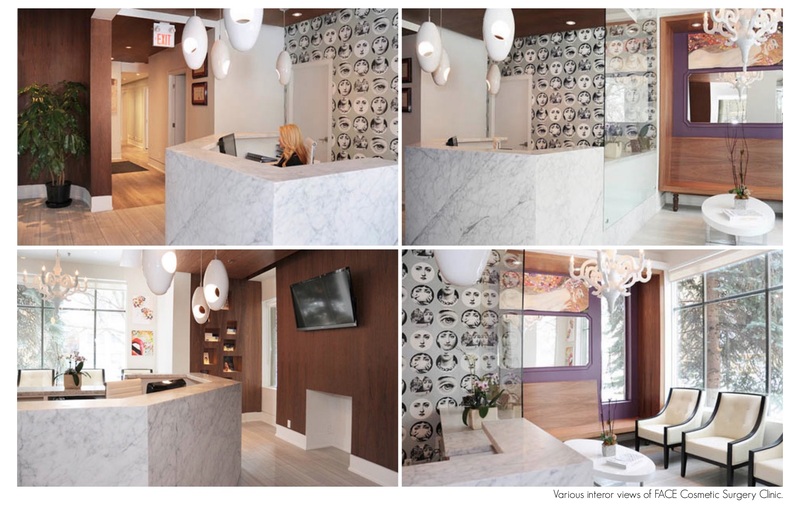 The building houses the completely redesigned clinic space where clean, modern lines intermingle with period Art Nouveau elements contributing to the feeling of a relaxed, warm and luxurious retreat. My role as the lead designer on this project ranged from the conceptual design phase to a complete set of construction and millwork drawings, including all material and furniture specifications. I was also the proj- ect manager during the construction phase.